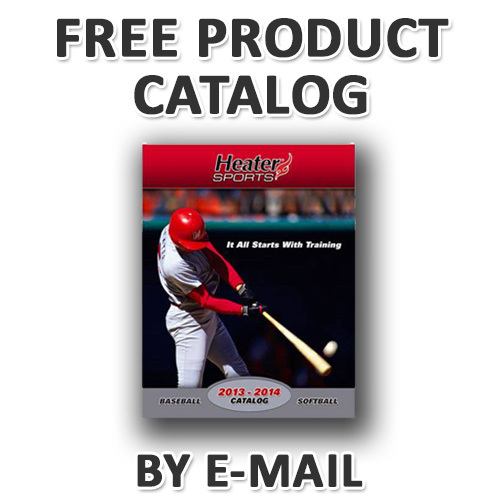 Get your Free Heater Sports Catalog Today By Email. 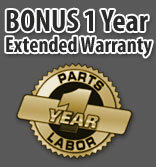 **CATALOG DOES NOT INCLUDE PARTS. 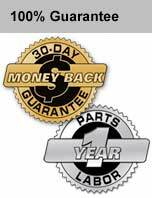 IF YOU NEED PARTS, PLEASE CALL THE NUMBER LISTED AT THE TOP OF THIS PAGE. Allow 1 Day For Delivery. © 2008 Heater Sports dba World Sports Products Inc.